Atlanta’s rich golf scene is under the radar. As the home of Bobby Jones, regarded as one of the best golfers in U.S. history, Atlanta provides numerous contributions to the golf community. Whether you are an amateur golfer or a pro, Atlanta has a diverse and unique golf scene for every golf enthusiast. Regarded as the home of Bobby Jones, East Lake Golf Club is the oldest golf course in Atlanta, founded in 1904. The privately-owned club hosts a string of well-known golf tournaments such as the Tour Championship, USGA National Championship and the Ryder Cup Matches. Founded in 1932, Bobby Jones Golf Course is Atlanta’s first 18-hole public golf course. The course’s elevated tees provide scenic views of the midtown Atlanta skyline with open Bermuda fairways offering a championship level course for all levels of players. 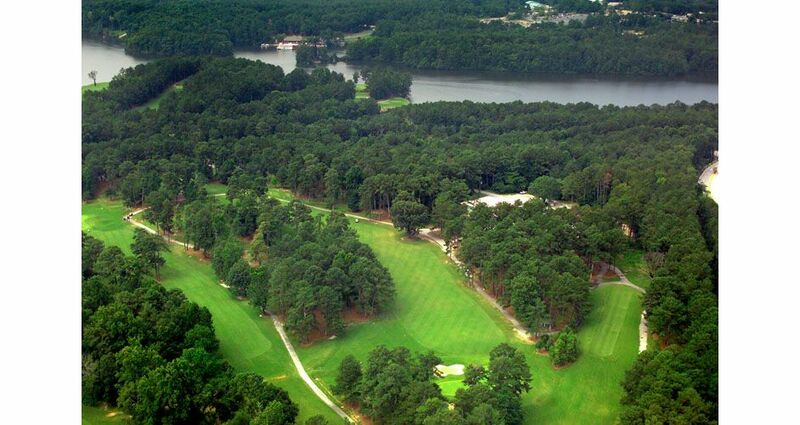 Stone Mountain Golf Club offers two 18-hole championship courses nestled at the foot of Stone Mountain. The Stonemont Course at Stone Mountain Golf Club hosts numerous national and professional events as well as Georgia amateur championships. The Lakemont Course winds around Stone Mountain Lake, with six holes having water in play. One of the oldest public golf courses in Atlanta, Candler Park Golf Course, is a nine-hole executive course near Atlanta’s Little Five Points and Virginia-Highland neighborhoods. This course has no tee times, just walk up and play.